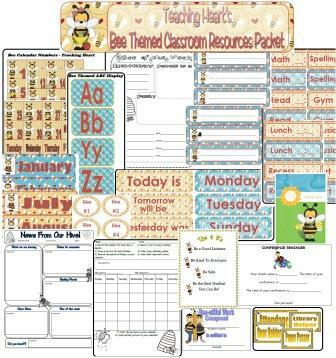 15 Files of Bee Themed Resources. These files are single classroom files. They may not be shared.